Home Adidas Born in Mott CommonwealthPH sneakers 3 Limited Edition Adidas Boost Sneakers drops in Manila January 30, today! 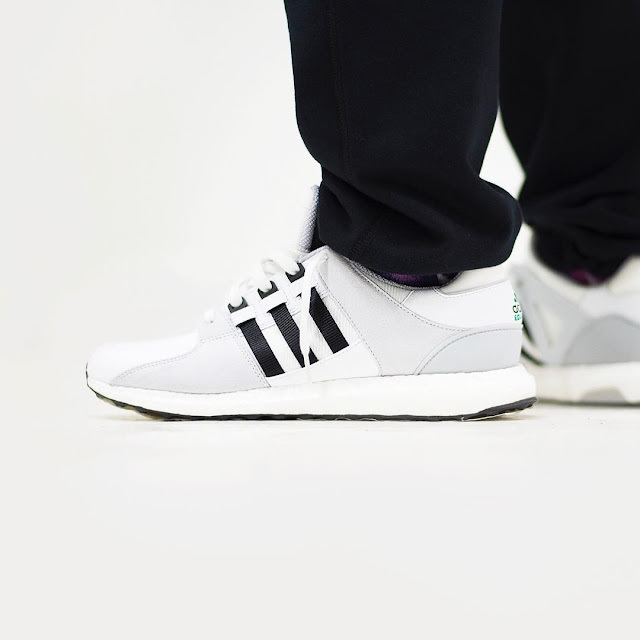 3 Limited Edition Adidas Boost Sneakers drops in Manila January 30, today! 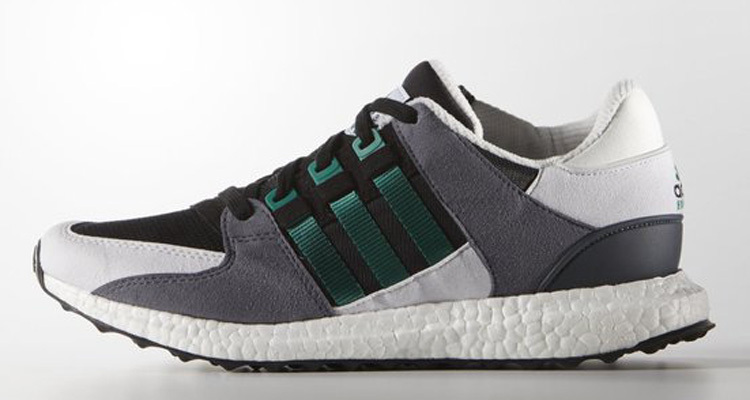 Adidas drops Three(3) Limited Edition Adidas sneakers powered by its signature Boost soles. It's so hyped that people already camping out since last night! 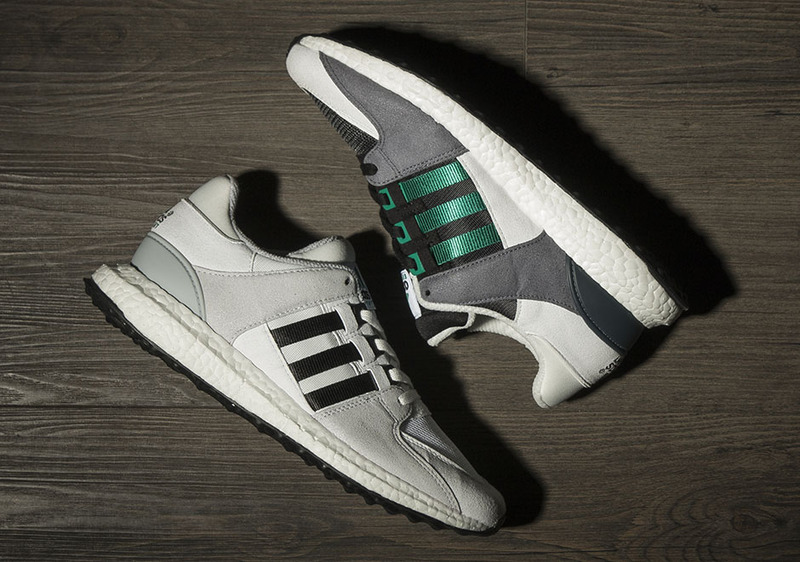 Here's another release of Adidas sneakers that combines the trusted retro style adding the comfort of the Adidas' Boost technology. Plus The Adidas NMD comes back with a new colorway. 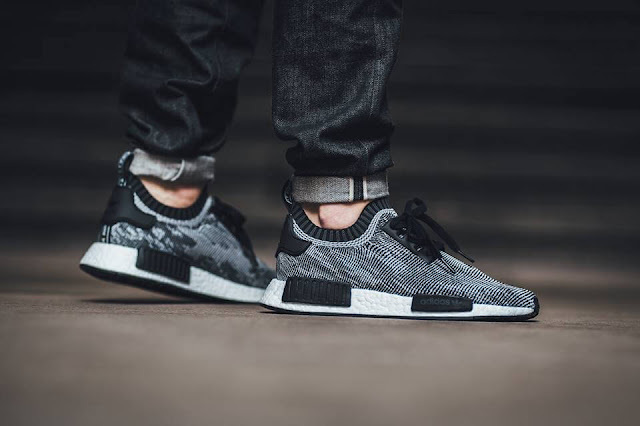 Adidas NMD R1 Pack 2 retails at PHP 9,995. Expect a big increase from its SRP after today's release. Welcome to the shoegame!